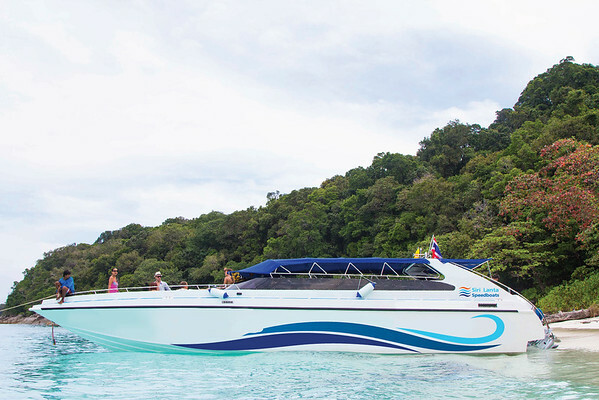 The Phuket to Koh Kradan speedboat ferry departs from Phuket’s Rassada Pier. 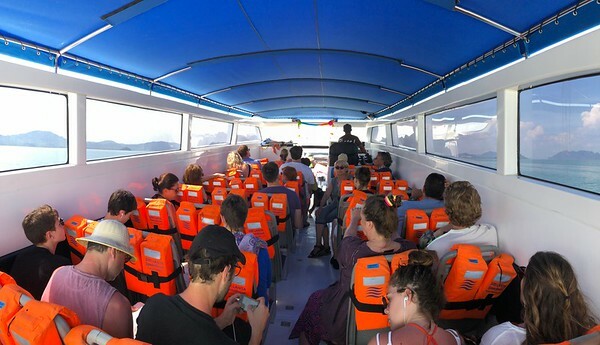 The speedboat journey from Phuket to Koh Kradan takes 4 hours. 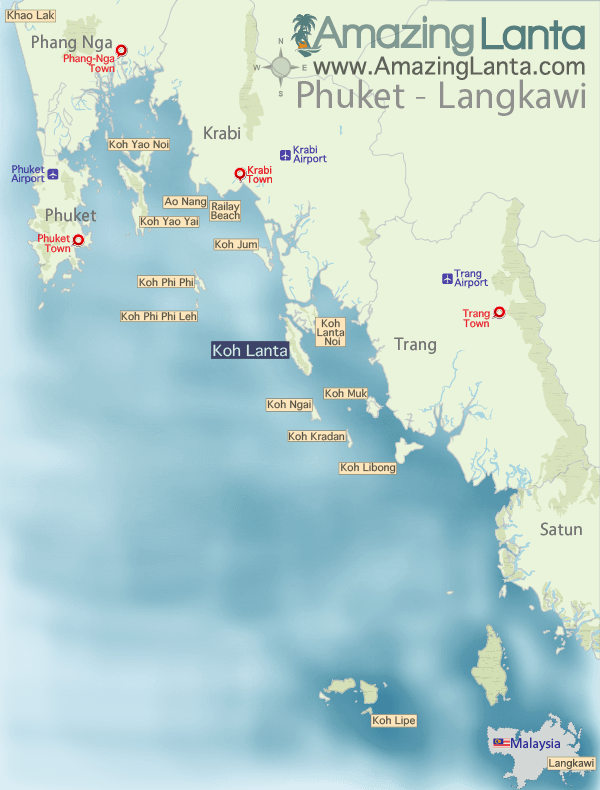 View Phuket Rassada Pier to Koh Kradan speedboat ferry timetable and buy ferry tickets online.